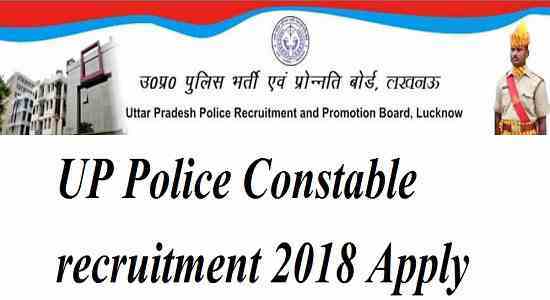 UP Police Constable Recruitment 2018: Application Process begins from today, 49,568 vacancies are open: You all should know that the UP Police Constable Notification is released by the Recruitment Board. According, to that, candidates are invited to fill 49,568 vacant positions in the state police. Yes! You all can directly apply for the constables’ post via visiting the official website which is uppbpb.gov.in. The online application process will begin from today and will continue till December 8, 2018. Overall, you all shouldn’t wait for the last date to fill the form. You all can check the official notification by following the official website. We would like to tell that around 31360 posts are notified in the Citizen Police while rest 18208 vacancies are in the Provincial Armed Constabulary wing. You all can fill the form online and can submit the fee online too. Education qualification: We have reports that to apply for UP Police constable Job, the candidate should hold class 12 or equivalent exam pass certificate. Also, the candidates need to possess a minimum educational qualification as mentioned in the official notification with an NCC cadet ‘B’ certificate, two years of experience under territorial army and DOEACC certificate/ NIELIT ‘O’ certificate. Also, the age limit for the candidates must fall in the age group of 18 to 22 years. 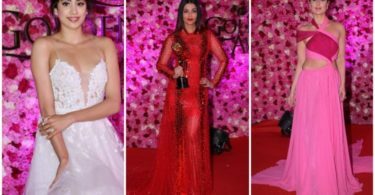 Also, the reports are coming that the candidates from the reserved categories will get the relaxation in the upper age limit as per the rules laid by the government. You all should know that all the shortlisted applicants will get a monthly pay of Rs 21,700. Now, if we talk about the Physical abilities then they are given below. You all should know that the candidates can pay an application fee of Rs 400 to apply for the posts. 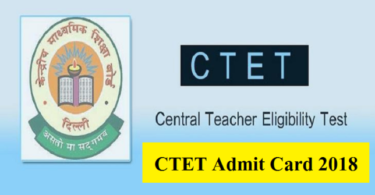 The examination will be conducted on the basis of an objective test and physical efficiency test as well. You all should be ready for the exam and it will consist of questions from General Knowledge, General Hindi, Quantitative and Mental ability, and Reasoning Ability as well.